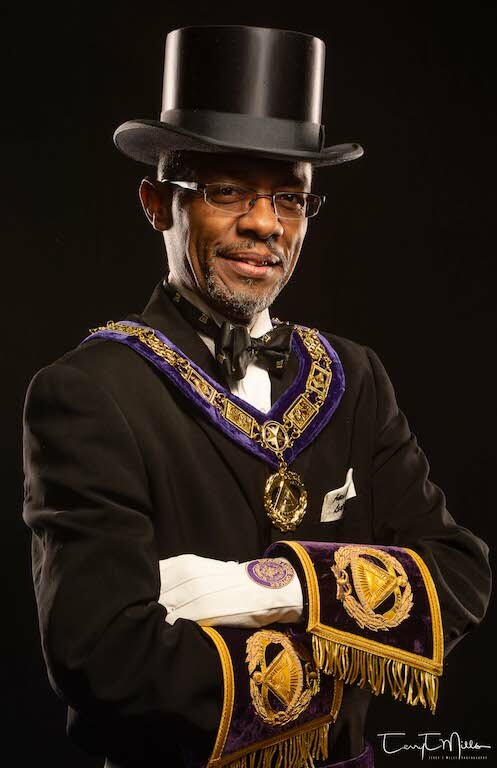 Welcome to the 46th administration of the Most Worshipful Prince Hall Grand Lodge of Missouri and its Jurisdiction, Inc. It is our hope that you find this website enjoyable and educational. 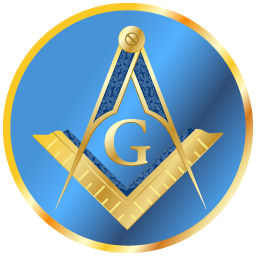 If you have any questions about Prince Hall Masonry, please send us a message on our contact page.